Horizon scanning, in its broadest sense, is designed as a systematic examination of the future in order to better plan a response. 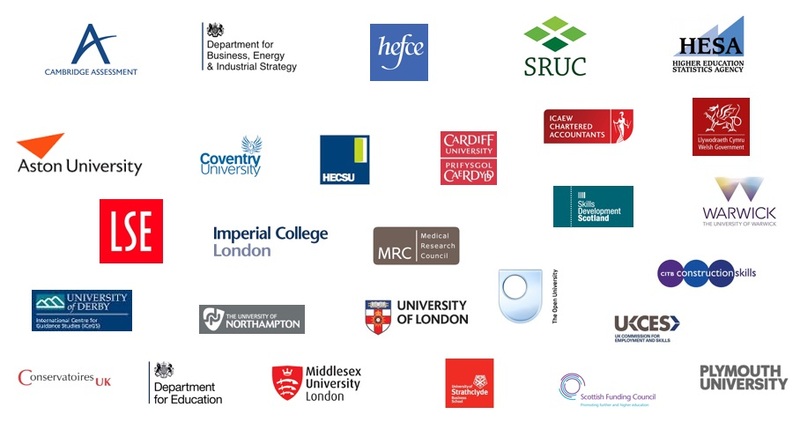 The UK Higher Education sector is currently experiencing an unprecedented period of regulatory reform, public funding scrutiny and consumer marketisation. The creation of the Office for Students and UK Research and Innovation via the implementation of the Higher Education and Research Act shows the growing importance that has been placed on teaching and research within universities. Government policy in the UK continues to encourage an expansion of higher education to increase access and widen participation, with an express aim of creating a more educated workforce. What is Higher Education Horizon Scanning? 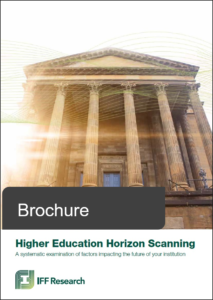 When applied to the Higher Education context, our horizon scanning methodology can facilitate the detection of factors that may impact the future of your institution, from both internal and external operating environments. A tailored investigation of potential opportunities and threats impacting your institution involves a research solution designed to respond to your universities specific needs, to understand current strengths and highlight future challenges. Allowing you to better prepare for the future by discovering what is on the horizon! Our expertise in Higher Education research, gained through working closely with universities, national sector agencies and government departments, has allowed us to refine our Horizon Scanning methodology. Central to this method is knowledge of, and experience using, secondary data in combination with the careful selection of primary research methods designed to fit your objectives, institutional setting and budget. 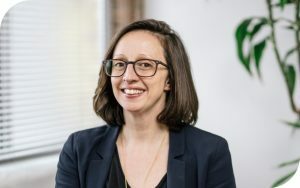 elizabeth.shepherd@iffresearch.comElizabeth has worked in international higher education research for over a decade with expertise in Horizon scanning, international student mobility, student perception analysis and decision making in the UK and internationally. Her previous experience involves managing large scale international research projects with higher education institutions and government departments. david.vivian@iffresearch.comDavid has specialised in Higher Education research at IFF for almost 20 years leading numerous high profile studies including TEF for DfE, Learning Gain for HEFCE/OfS, the Longitudinal DLHE series for HESA, cognitive testing of the NSS and Graduate Outcomes surveys and a recent study mapping internationalisation in European universities for the European Association of International Education. 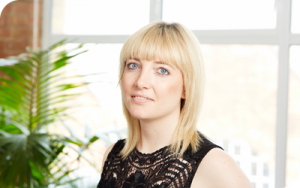 catherine.turner@iffresearch.comCatherine joined IFF Research as a graduate over 10 years ago. She was pivotal in the delivery of HESA’s Longitudinal DLHE study and has worked on evaluations for BIS and DfE on Postgraduate education. Her experience includes assessing the impact of brand on international student recruitment and research to inform the design and development of university course offerings. 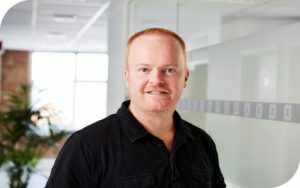 jan.shury@iffresearch.comJan has worked in research for more than 20 years, across a range of sectors and disciplines, with a special focus on Learning & Skills and Higher Education. 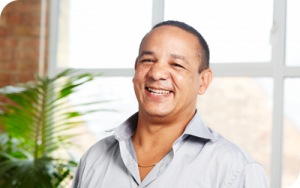 Jan has been Managing Director of IFF Research since 2007, and has overseen the organisations growth to a company in the £10m+ turnover bracket, employing more than 250 people. Interested in finding out more? Got any questions? Please contact a member of the team to discuss your requirements in more detail. We will suggest some options for your consideration, and provide you with an outline budget too.